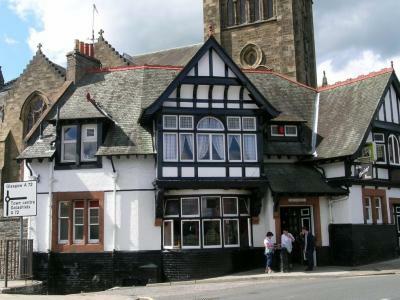 Congratulations to the Bridge Inn, Peebles, on winning this year’s Pub of the Year award for the Scotland and Northern Ireland CAMRA Region. The pub is one of 16 which will go forward to the national Pub of the Year award. Best of luck! Featuring 4500 of the best real ale pubs in England, Scotland, Wales, Northern Ireland, the Channel Islands and the Isle of Man, the 45th edition of the Good Beer Guide was launched on 14 September 2017. 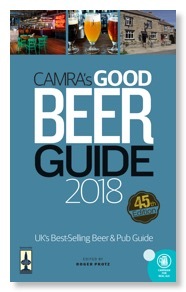 The original independent guide to good beer and good pubs also lists every real ale brewery currently operating and their key beers. Read more about this year’s GBG here.